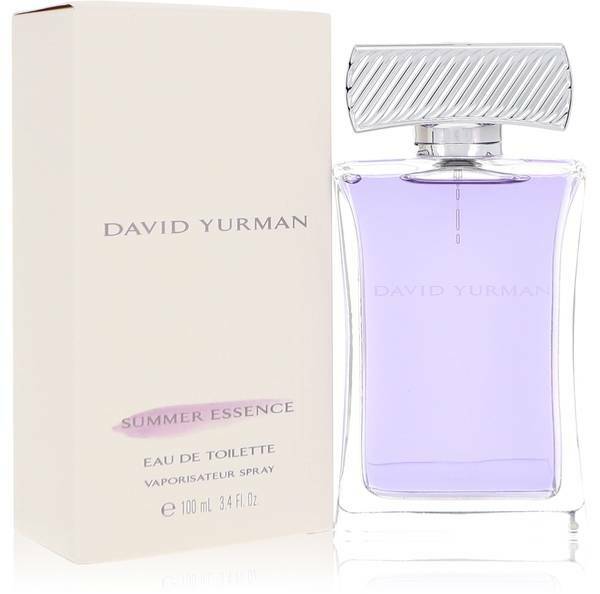 David Yurman Summer Essence Perfume by David Yurman, David Yurman Summer Essence is fruity and floral fragrance that is designed for women . It was released in 2012. 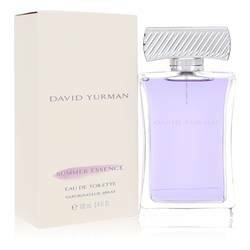 This fruity aroma of this fragrance come from its featured top notes of pear, apple blossom, and peach. 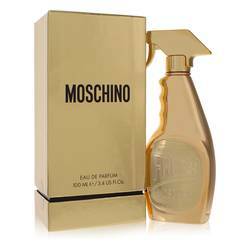 Its middle contains the floral notes of hyacinth, lily of the valley, and orchid. 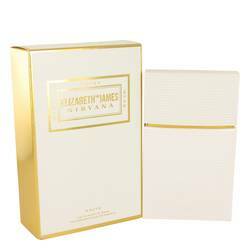 Its base is composed of the aromas of musk, sandalwood, and amber. This fragrance has moderate longevity and moderately heavy sillage. The maker Read More Read More of this fragrance is David Yurman. This brand specializes in producing high-end designer jewelry. It is based in the United States, with headquarters in New York City. It is a family-owned company. The brand became very popular when it released its signature cable bracelet in 1982. The company continued to design and release several jewelry and watch collections, and it eventually got into the eyewear and fragrance industries. 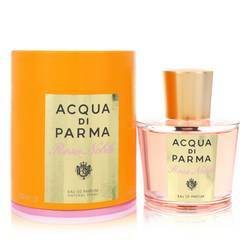 The company began releasing its perfumes in 2008. All products are original, authentic name brands. We do not sell knockoffs or imitations.